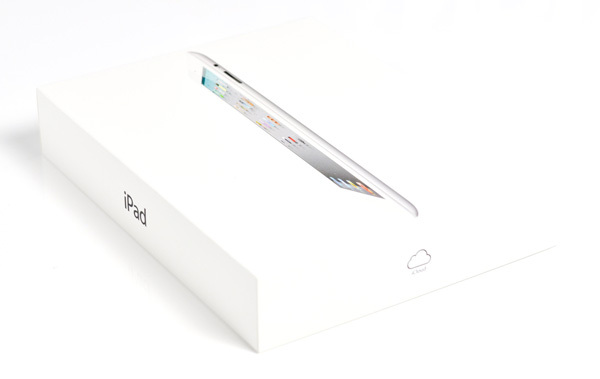 Same price as other iPad 2s but hard to find. Nice explanation about mobile cpus here. Read on for our analysis of the new 32nm iPad 2,4.